An Improvement over the stock power supply of Graham Slee Products. That's exactly what the PSU1 does - it lifts the performance, the sense of scale and openness. All the phono stages we offer are capable of matching or beating the high-end, even the little budget Gram Amp 2 Communicator - the old plastic boxed variety being used in Geoff Husband's high-end turntable tests. 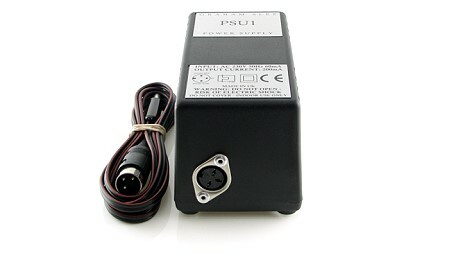 That is, provided you use the PSU1 power supply.